The 2010 Poland Chess Championship was held on 9-17 January, 2010 in Warsaw, Hotel Novotel Centrum. 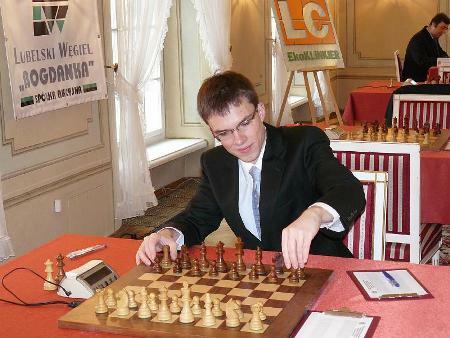 The tournament was played over nine rounds of Swiss system, with 28 players and 17 Grandmasters among them. GM Radosław Wojtaszek (2639) emerged as the leader with perfect score after four rounds, but then he slowed down, and Chessdom correspondent GM Mateusz Bartel (2614) switched gear for a fantastic finish to claim his second title of the Polish Champion. Bartel collected seven points, while Wojtaszek had 6.5 which was enough for a clear second place. Full point behind, for a shared third, were GM Jacek Gdański (2509), last-year champion Bartłomiej Macieja (2624), Michal Krasenkow (2656), Marcin Dziuba (2587), Tomasz Markowski (2629) and Bartosz Socko (2643). Full standings, selected games can be replayed bellow. Mateusz Bartel is 25-years old Polish Grandmaster, currently rated 2614 FIDE (peak rating was 2619). He was U18 European Champion on 2003 and vice-champion on 2002, vice-champion of European Union on 2005 and Polish Champion on 2006. On the international chess scene, he was winner or co-winner in Legnica (Poland) 2001, Drammen International (Norway) 2004/2005, I Open Illes Medes (Spain) 2006/2007, Monarch Assurance International (Isle of Man) 2007, Open International d’Escacs de Sants 2008 and Banícky Kahanec 2009. We first met him during the ETCC on Crete, where his team Poland finished excellent 4th, and ever since he had been contributing valuable news and articles for Chessdom. 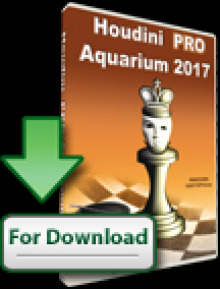 Chessdom: Hello Mateusz, congratulations on winning the Poland Chess Championship! What were your expectations prior to the tournament and how did you prepare? 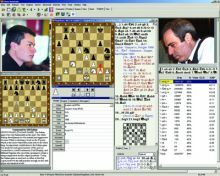 Mateusz Bartel: My preparation was far from usual – I am chief editor of chess magazine “Mat” and I was completing articles for the next issue. Of course, I also tried to prepare for the championship in a more convenient way, but I didn’t succeed to complete all the work as I wanted… My aim was to be in top 2 – to qualify to the national team for the next Olympiad. But before the event I wasn’t sure if I can achieve it, the competition was really strong. Chessdom: Did you still believe that it was possible to win the Championship after the loss in the third round? Which moment was critical for your success? Mateusz Bartel: Before the event I thought that Radoslaw Wojtaszek is probably the biggest favorite. I lost to him in round three, then Radek won with black versus Macieja and I thought it’s almost over. But suddenly Radek somehow lost his power and I used my chances. Of course, critical was round 8, when I won vs. Marcin Dziuba. He was clearly winning for a long time and I won in a very lucky fashion. I should also mention big support of my girlfriend, WGM Marta Przezdziecka. In all critical moments she helped me with a good word. Chessdom: Which was your best game in the Championship? 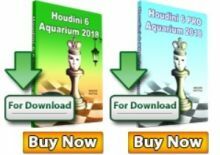 Chessdom: What is coming next? What are your plan for the future?